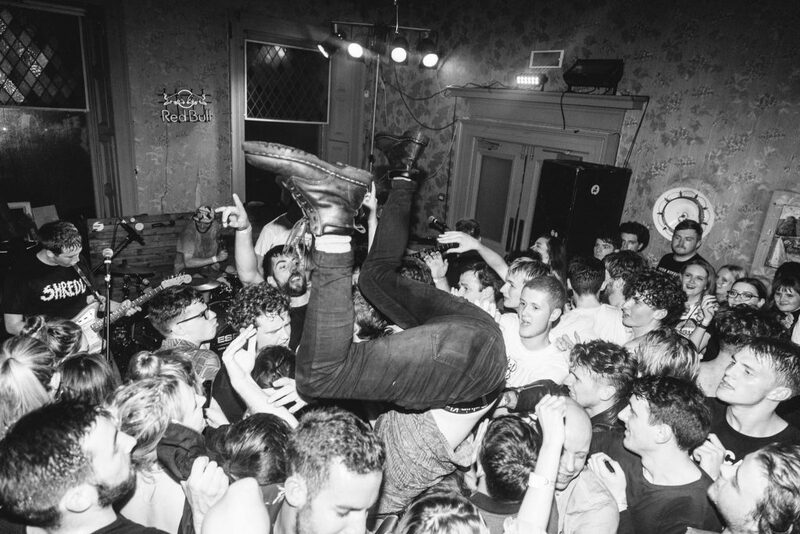 We are now only a few weeks away from the Tenement TV Discover Tour 2019. Ahead of the first show in Glasgow, here is everything you need to know about the incredible lineup. 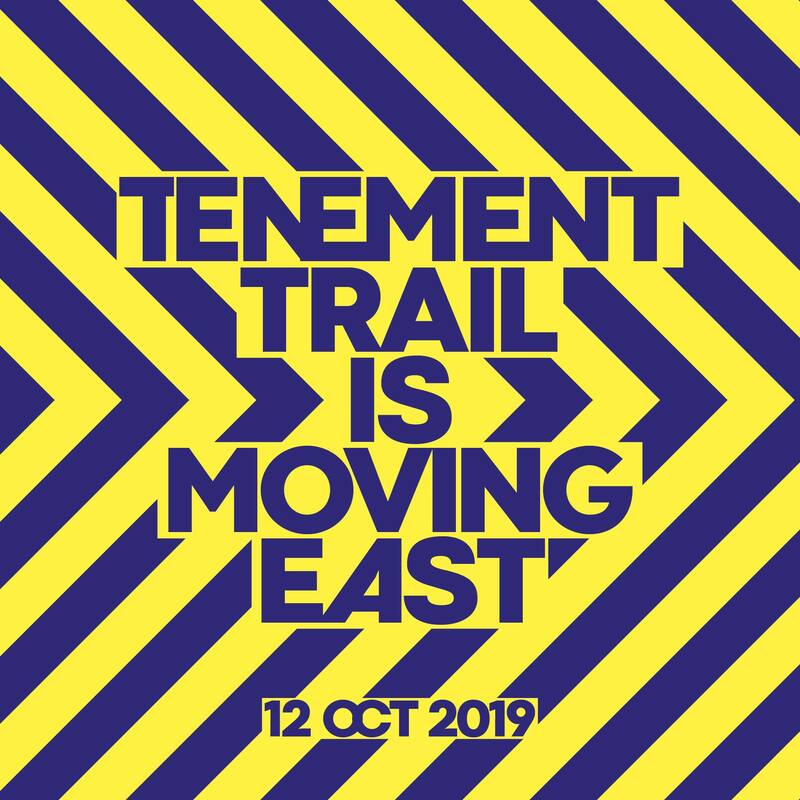 BETA WAVES ONE of the stand out performances of 2018’s TENEMENT TRAIL, Dundee two-piece BETA WAVES have enjoyed an incredible breakthrough with their experimental electronic sound. 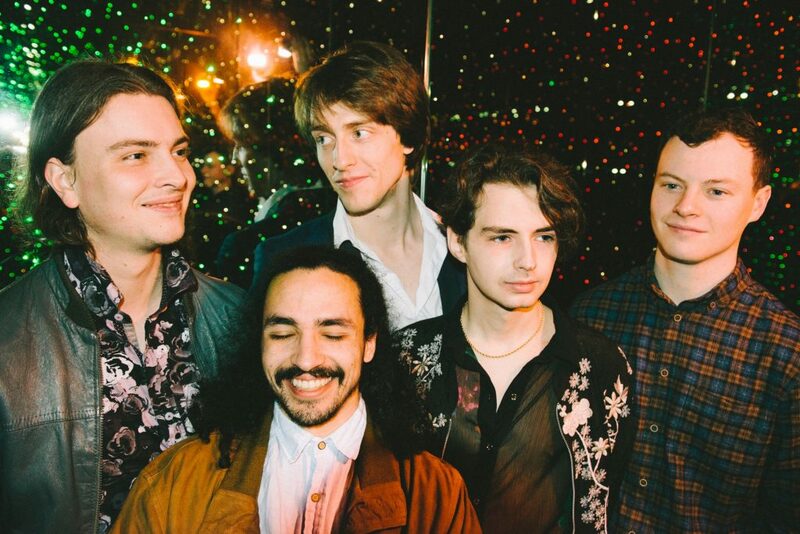 The band’s creativity in the studio is not only replicated, but exceeded in their incredible live show, mixing pop-friendly songwriting with swooning dream-like sounds and a smattering of indie cleverness. ZOE GRAHAM ANOTHER TENEMENT TRAIL highlight from 2018, Zoe Graham’s soulful singer-songwriter sound has won over an army of fans at every gig she plays. Whether performing with her band or solo, her lyricism, style and the charm she posses makes her live shows not ones to be missed. WALT DISCO WALT DISCO are the perfect personification of the eccentric Scottish music scene. A no holds barred journey through the history of in-your-face indie-tinged pop. Thunderous bass, swooning synths and and haunting vocals weave through their sound, creating a sound that is dripping in 80s influence. Now renowned for their dance-prompting sound, their enthralling live shows mirror their sound and persona perfectly. See Walt Disco in Dundee and Edinburgh. ALLIGATOR ONE of Scotland’s most exciting band, ALLIGATOR have stamped their flag into the ground with their first two releases. The rallying sound of ‘Trickle Down’ provides a sceptical look at the world through their 90’s fuelled punk sound, while ‘Shadow By Your Side’ is a sincere, loving, fuzzy rock n roll dream. 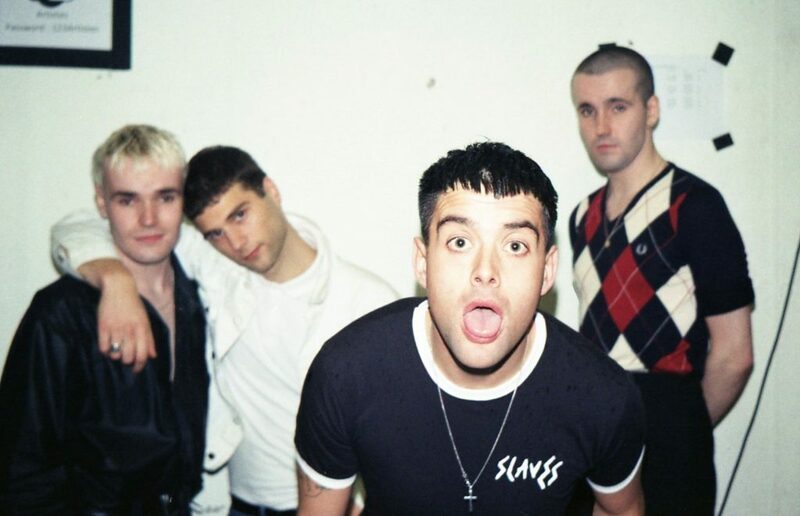 Earning themselves hundreds of thousands of streams and playing a run of incredible shows that have sweaty rooms across the country moving in a frenzy of punk-attitude and rock n roll swagger. See ALLIGATOR in Dundee and Inverness. 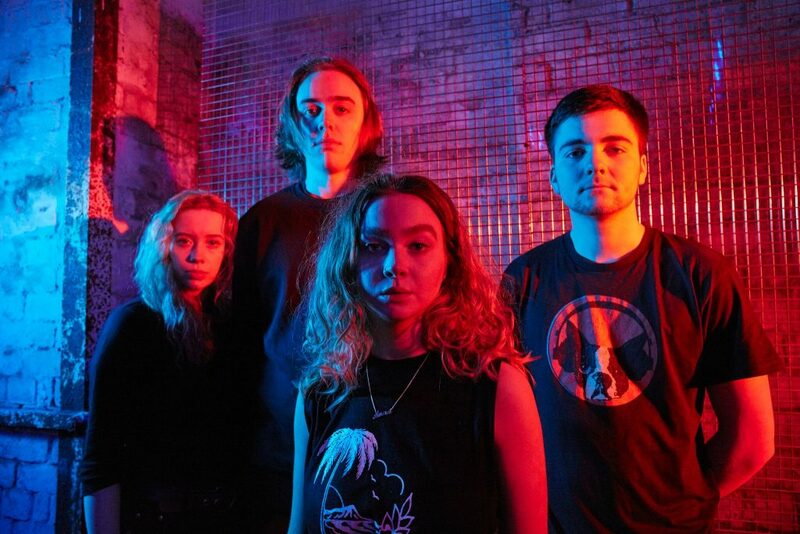 ONE of Glasgow’s most prolific punk outfits, CRYSTAL’s energetic grunge sound has been born out of Glasgow’s loud and bold underground scene. With the enchanting vocals of frontwoman Anna Shields weaving in and out of the harsh guitars, pounding rhythms and musical creativity, CRYSTAL’s live shows are enthralling, riotous and leave a lasting impression of punk perfection. See CRYSTAL in Dundee and London. WETHER she is accompanied by her huge band, or taking centre stage in a stripped-back solo performance, Lizzie Reid’s strikingly brilliant songwriting continues to blow audiences away. Seeking inspiration from folk icons, she joins the next generation of folk musicians who are driving the genre to continuously push itself creatively, introducing new elements to a very traditional genre. 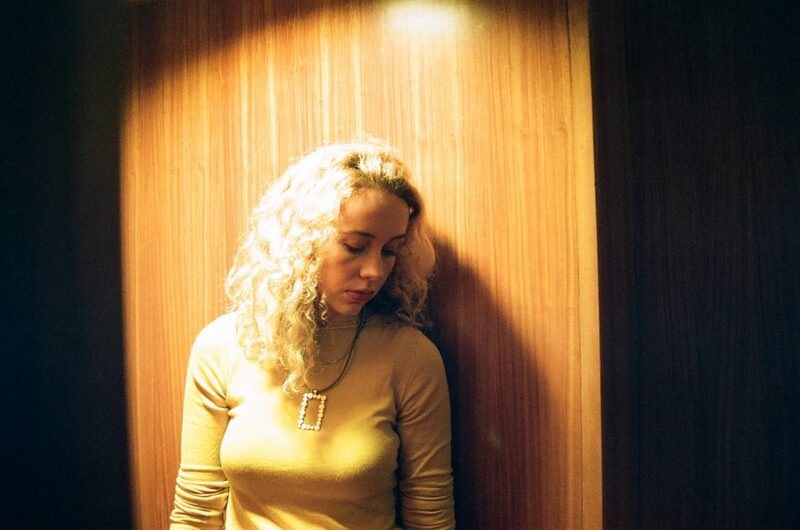 While the ears of the Scottish music scene are patiently awaiting her debut release, her shows on the Discover Tour are not to be missed to get an insight into Lizzie’s incredible style. See Lizzie in Edinburgh and Aberdeen. 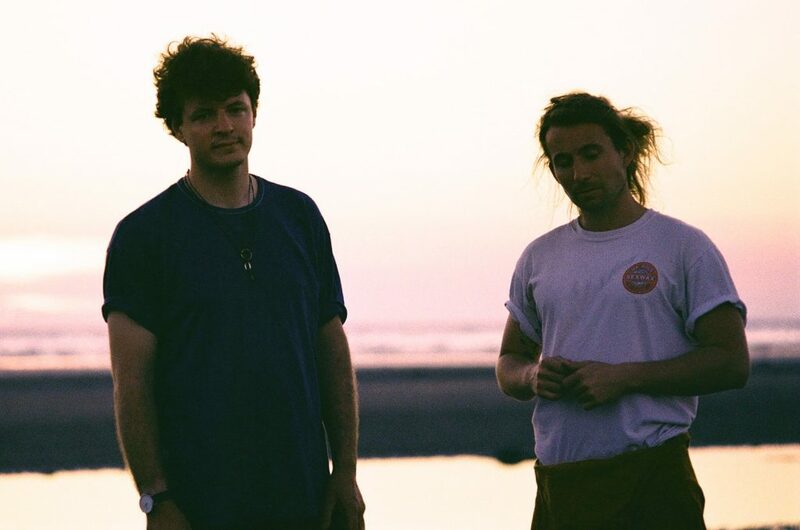 OK BUTTON’S understated electronic sound has fuelled their incredible rise with amazing instrumentation and songwriting that channels the hooks of shoegazing pop. 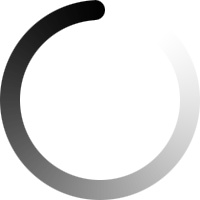 The creativity in their songwriting leads to a sound that is not only suited to the dark venues and basement stages they’ve played but would be equally as striking in a grand theatre, testament to OK Button’s enthralling sound. Catch OK Button in London. 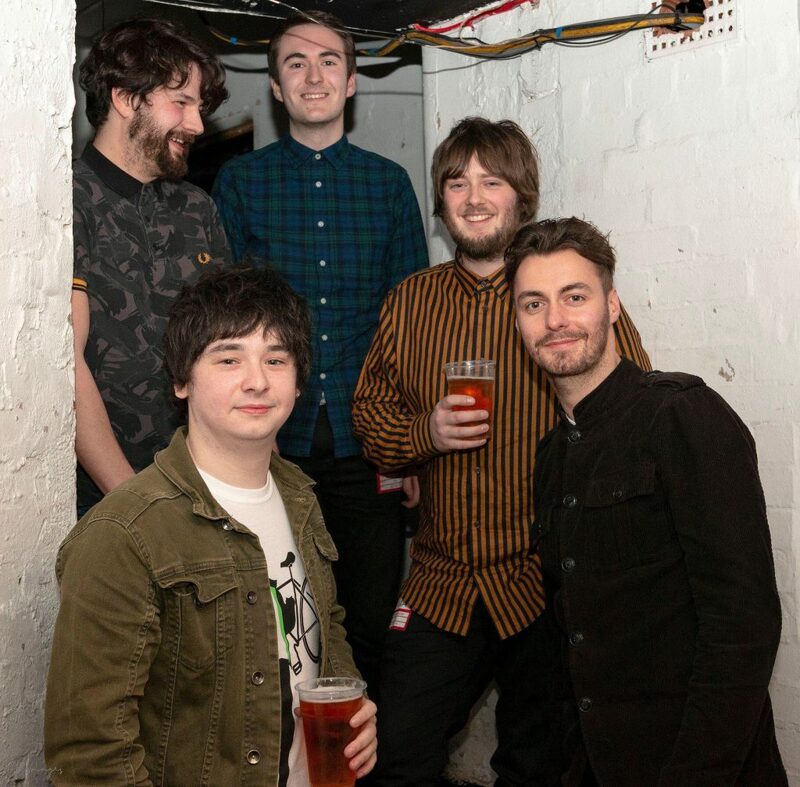 THIS five-piece Glasgow psych band have been making serious waves in their relatively short time together. 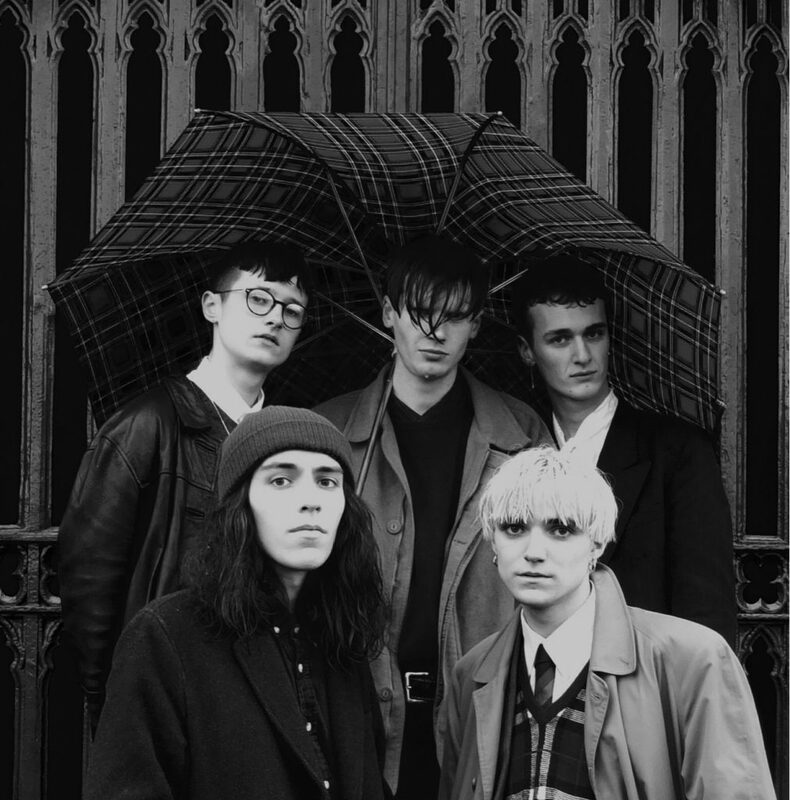 Quiche’s head-bobbing, heavenly sound is an artistic take on the intricate sounds of shoegaze, blending heavy choruses with swooning verses. 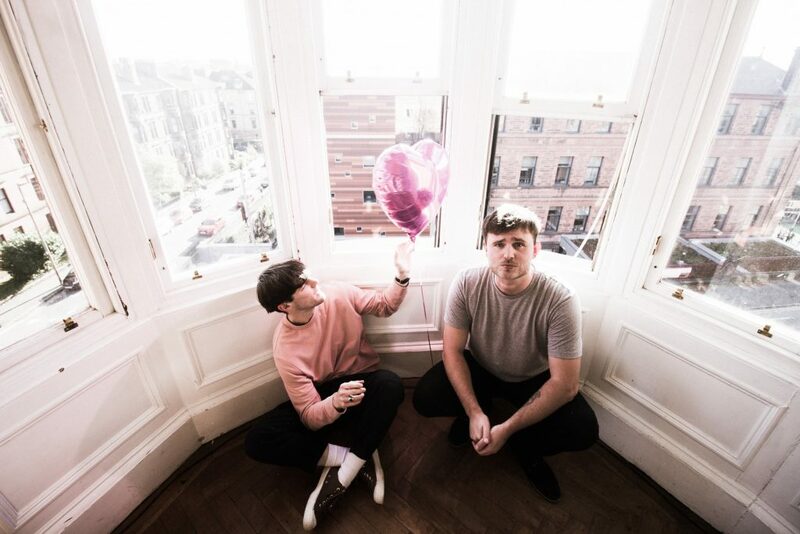 Destined to ride the wave they have created for themselves, Quiche certainly stamped their flag in the ground of the Scottish scene in 2018, and are continuing to play bigger and bigger shows, winning over more fans with their unmistakable creativity. See Quiche in Glasgow, Brighton and Aberdeen. FROM solo performer, to band leader, Mark Sharp has developed a HUGE and loyal following around Glasgow. Channeling the sound of both songwriting icons and stadium rockers, his indie-rock sound is one that has continuously impressed audiences while out supporting the likes of Lewis Capaldi and The View. With the Discover Tour marking a hometown show in front of his most loyal of fans, the opening night of the tour is set to kick off in Mark’s unwavering style. Catch Mark Sharp & the Bicycle Thieves in Glasgow. 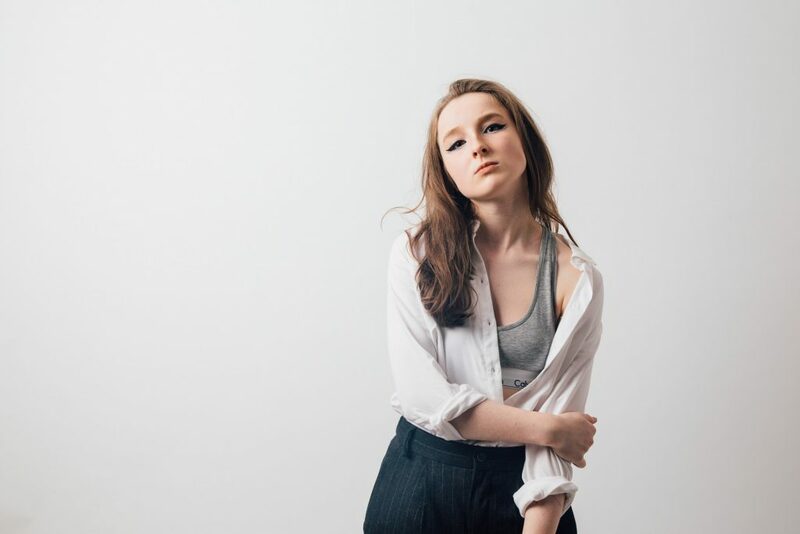 AFTER being crowned the winner of the 2018 TENEMENT TRAIL competition, Scarlett has noted an incredible rise with her clever songwriting and pop sound. Writing incredibly personal and revealing music, the shows she delivers are nothing short of mesmerising. 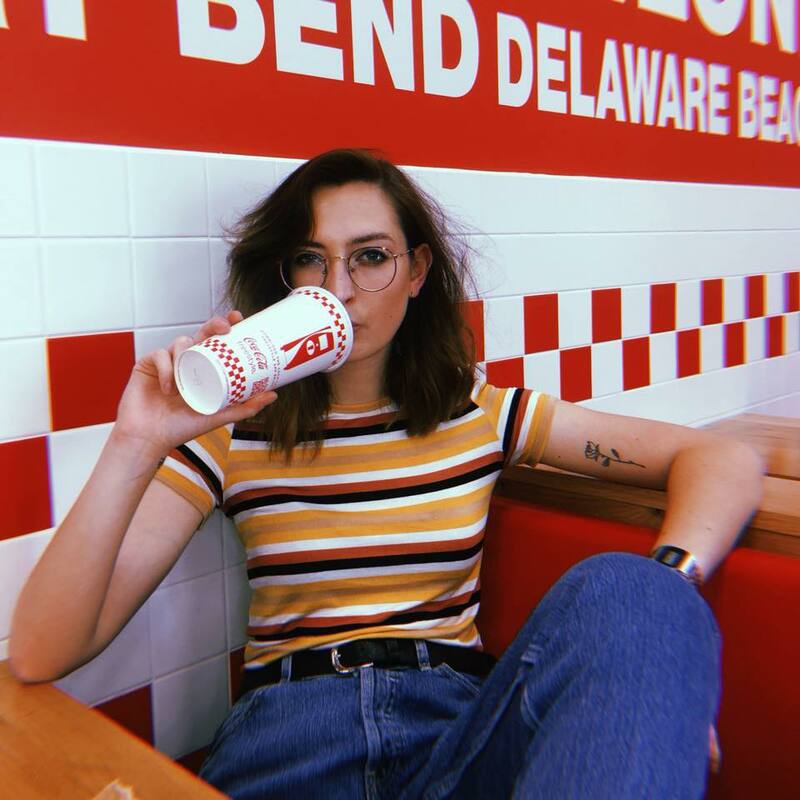 Seeking inspiration from the iconic female songwriters and musicians, Scarlett herself has become an inspiration to a number of emerging, local female acts, all fuelled through her unshakable rise and emphatic performances. FROM building sound systems for heavy bass nights in forests to producing understated, soft, soulful music, VanIves have enjoyed an incredible progression and developments that now finds them marrying together often conflicting elements of music together to create their distinctive yet understated sound. Mixing folk songwriting with hip-hop percussion, they enjoy huge admiration for their music. BLENDING the swagger of rock n roll with passionate songwriting, the sound of Lazy Angel feels difficult to pin down, but remains incredibly honest. 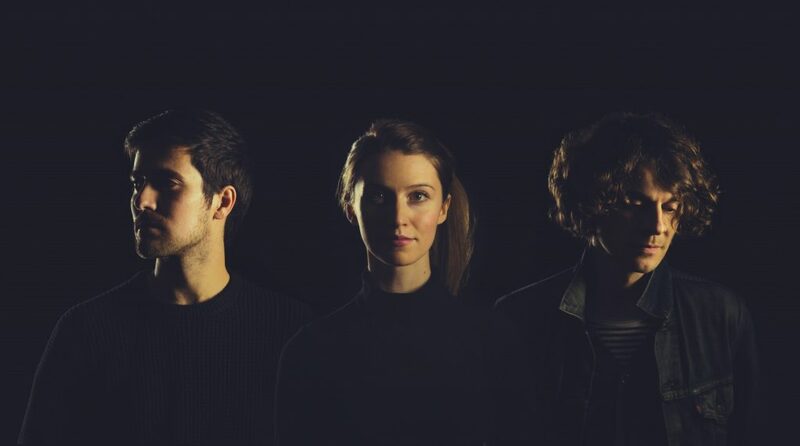 Their sound is gritty, yet soothing, a marriage that has reached huge acclaim, winning the hearts and catching the eyes of their audience at ever gig they play. With no recorded music out yet, the TTV Discover Tour is your chance to catch a glimpse of one of Scotland’s most exciting new acts. See Lazy Angel in Glasgow. Tickets for the TTV Discover Tour 2019 are available now.